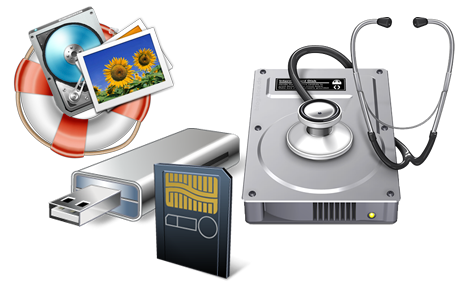 We boast one of the only Data Recovery experts in the Bradford West Gwillimbury area. Please use this form to describe your device and problem. Please be as specific as possible. If you have had some sort of failure or just accidentally deleted precious files, then the best course of action would be to shut down the computer or device. If you continue to use the computer or device you risk the lost data on the disk to be overwritten which will lose or corrupt the data forever. We have tools to try and extract the data from the drive, if that fails we can send the drive in to a clean room for data extraction. Broken drives can also be recovered. We try and retrieve all your wanted files even if its broken. But this doesn’t mean every file is going to come back. Sometimes the file is too damaged or that sector of the drive is badly damaged which may make retrieval impossible. Knowing the types of files you want recovered is an asset. Also the location of where the files might be (Which Folder were they saved in). Every little bit of information helps us do better.